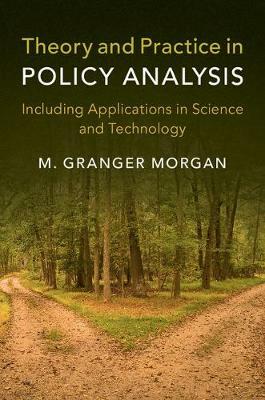 Many books instruct readers on how to use the tools of policy analysis. This book is different. Its primary focus is on helping readers to look critically at the strengths, limitations, and the underlying assumptions analysts make when they use standard tools or problem framings. Using examples, many of which involve issues in science and technology, the book exposes readers to some of the critical issues of taste, professional responsibility, ethics, and values that are associated with policy analysis and research. Topics covered include policy problems formulated in terms of utility maximization such as benefit-cost, decision, and multi-attribute analysis, issues in the valuation of intangibles, uncertainty in policy analysis, selected topics in risk analysis and communication, limitations and alternatives to the paradigm of utility maximization, issues in behavioral decision theory, issues related to organizations and multiple agents, and selected topics in policy advice and policy analysis for government.